Meditation isn't just something mystical yogis do on mountaintops. Successful people, including CEOs of big companies have been including meditation into their daily routine for years. In fact, Steve Jobs, erstwhile CEO of Apple, was a huge proponent of meditation. One of the biggest benefits of meditation is that it gives you an increased capacity to focus, something that is a big asset to have in a distraction-riddled world. Meditation requires nothing; no fancy candles, yoga mats or a mystical guru, all you to do is sit in a quiet place and observe your breathing. Having said that, your meditation experience can be vastly improved with the help of some tools that enhance the process. 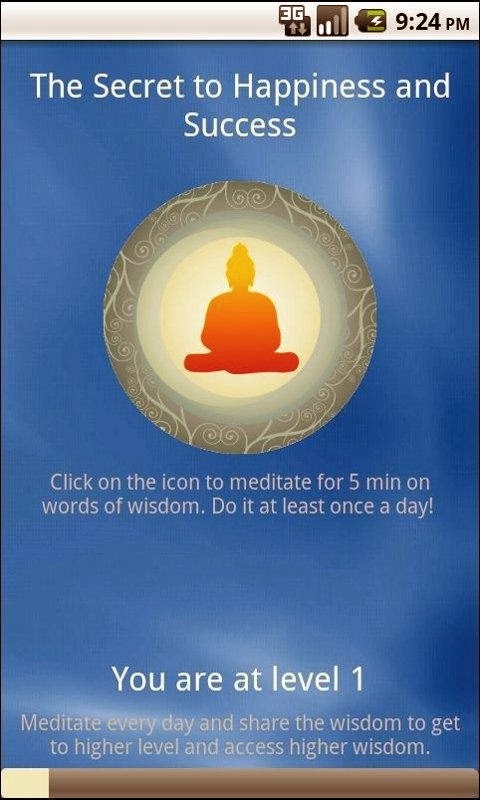 Buddhist Meditation Trainer or BMT is a free application that lets you make the most out of your meditation process. In fact, if you're a beginner, this app is a great tool to start with. 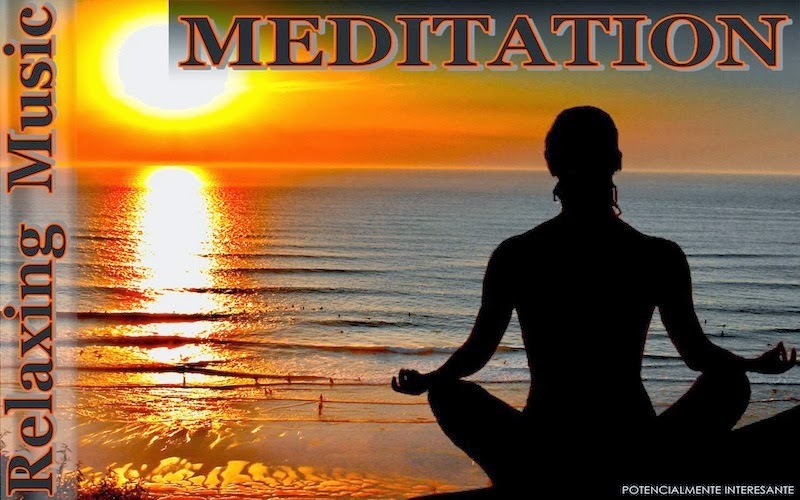 Once installed, BMT provides you with 10 levels of meditation practices. The app plays meditation sounds for a more relaxing experience and also reminds you gently when your meditation time is over. One of the best things about BMT is that it reminds you that it's time for your meditation practice, thus allowing you to create a healthy habit. Lightning Bug is a powerful application that plays calming sounds to help users fall asleep or relax. This meditation pack from the creators of the application gives you 8 serene meditation scenes and as many as 19 sounds. 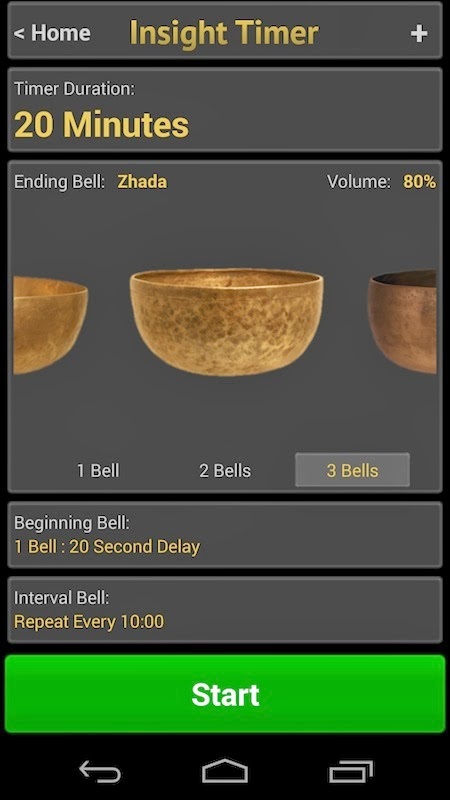 If you are into Buddhist meditation or Zen style of meditation, the bells and gongs provided with the application help in increasing your awareness. If you are looking for a free application that provides good music to meditate to, this app is your best bet. 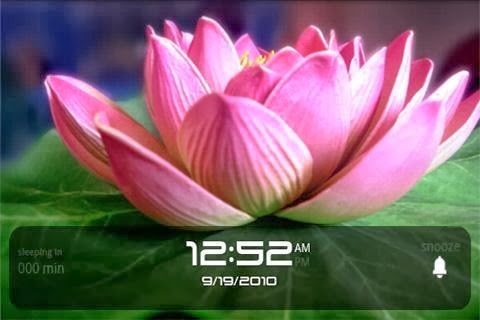 It features over 2 hours of relaxing music that you can meditate to along with serene, calming images. 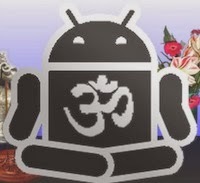 Meditation Relax Music can also be used for helping yourself to fall asleep since it has a nice sleep timer that shuts the app automatically after a set period of time. Rated as the world's most popular meditation application, Insight Meditation Timer is one of the best apps for meditators. The app, once installed, acts as a perfect timer that alerts you -- very gently -- whenever your meditation session is over. Not only can you set bells to ring at the end of your session, you can even make sure it rings twice or thrice while you're meditating. These bells ringing in the middle of the session will allow you to become more present to the moment if you get lost in a train of thought. One of the most powerful features about the app is logging. The app logs your meditation progress over time thus allowing you to get an overview of how well you are doing with your sessions. If you're someone who likes to journal, the app also features a Meditation Journal that allows you to write down any afterthoughts that might have cropped up while you were meditating. Overall, it is a worthy investment if you are someone who takes meditation seriously. While traditional breathing meditation provides plenty of benefits, being present to the moment is something that can be done anywhere. That's why, many meditators recommend walking meditations. Basically, a walking meditation is done while you're taking a short walk (in nature preferably). There, you simply relax, let go of your thoughts and start walking in complete presence. To do that, you can take assistance of this app. Walking Meditations provides a neat and simple guide to doing 3 types of walking meditations. All three are guided and can be extremely helpful for any meditator, beginner or advanced.